2017 marks the 20th anniversary of the tragic and premature death of Diana, Princess of Wales. Beautiful, elegant, charismatic and compassionate, Diana embodied all the qualities we most cherish in aprincess. From the moment of her fairytale engagement to Prince Charles, she captured our hearts as England's Rose. 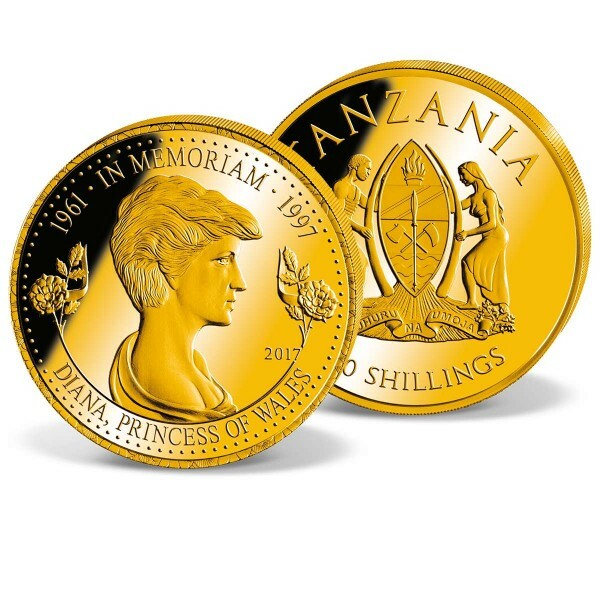 A special commemorative coin has been issued in remembrance of Diana, Princess ofWales, on the 20th anniversary of her death in August 1997.